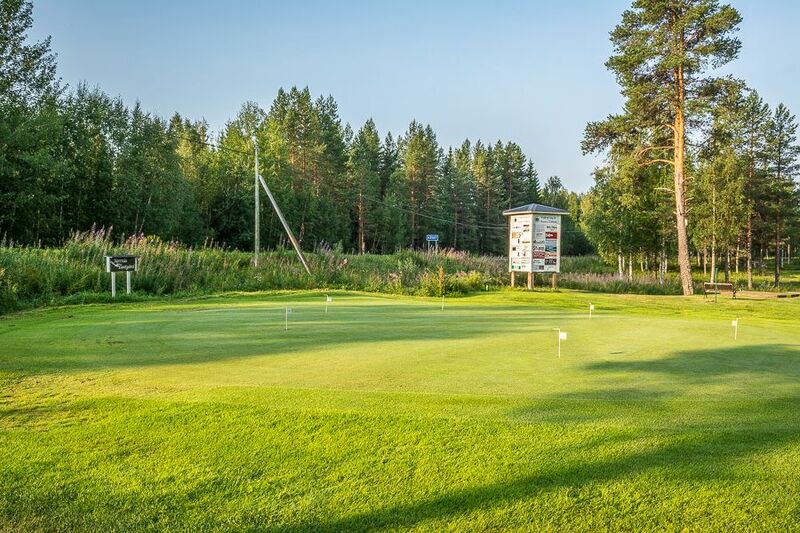 The Rossöns Golfklubb has nine greens with double tee 9/18 holes and par 36/72. It was ready for play in its current form in 2000, measuring 5549 m from yellow, and 4524 meters from the red tee. 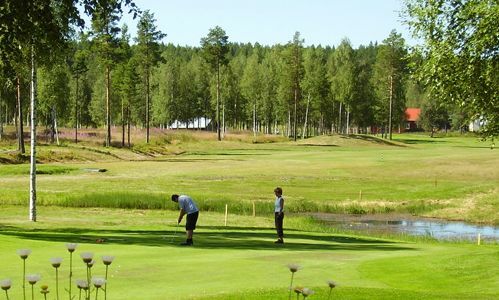 The course is nice and well maintained, located in a forest landscape with challenging fairways. 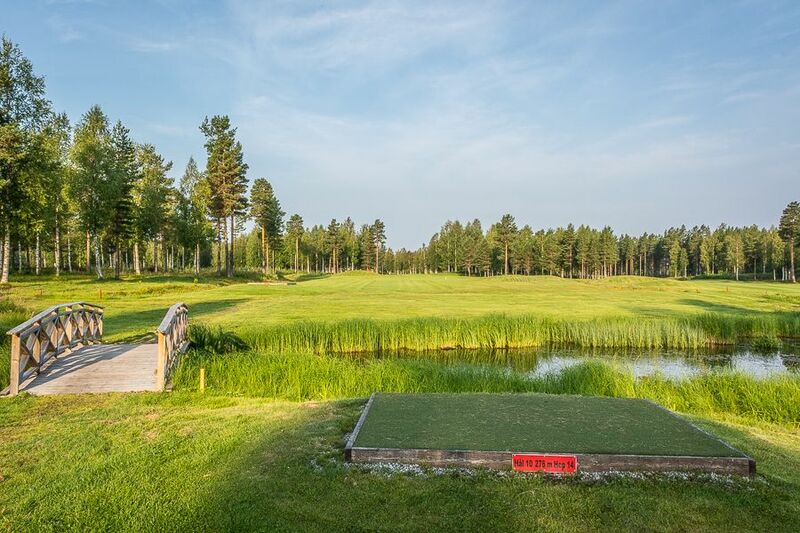 Rossöns GK was formed in January 1991, then began the strenuous efforts to achieve a golf course facility in Näsets village. The golf course is the ideal golfing target for those who want to play golf in a relaxing environment. Rossöns Golfklubb - Golfbanan is not yet in our pool of Golf Courses for orders.